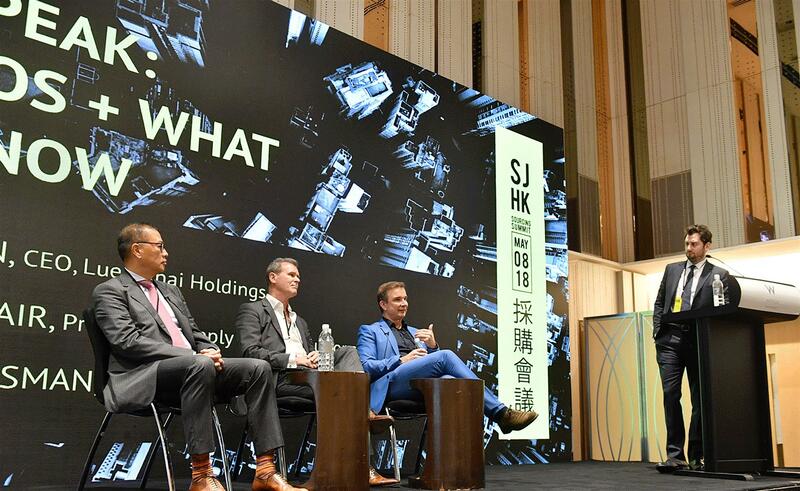 On September 21, 2018, Luen Thai Holdings Limited (HKSX: 0311.HK) entered into an agreement to acquire 100% interest of Universal Elite Holdings Limited (“Universal Group”). The acquisition is subject to customary conditions to closing. Luen Thai Holdings Limited Executive Vice President Frank Sauceda was elected Board of Director of the American Apparel and Footwear Association (AAFA). 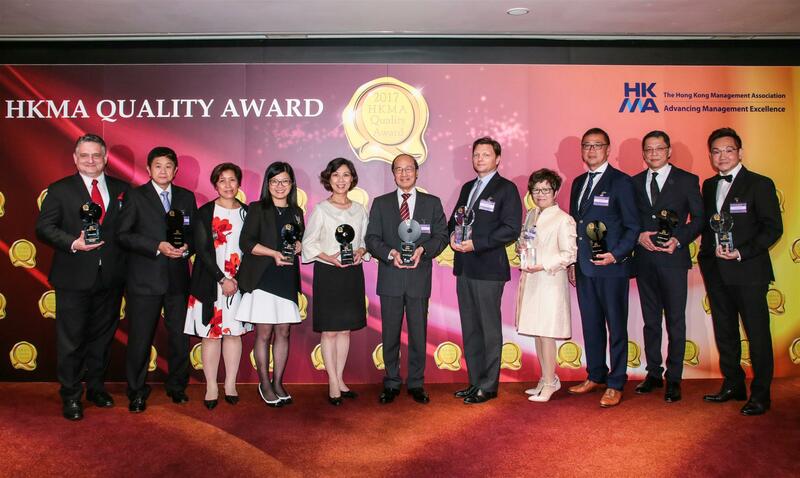 Luen Thai Holdings Limited won the Hong Kong Management Association (HKMA) Excellence Award for 2017.